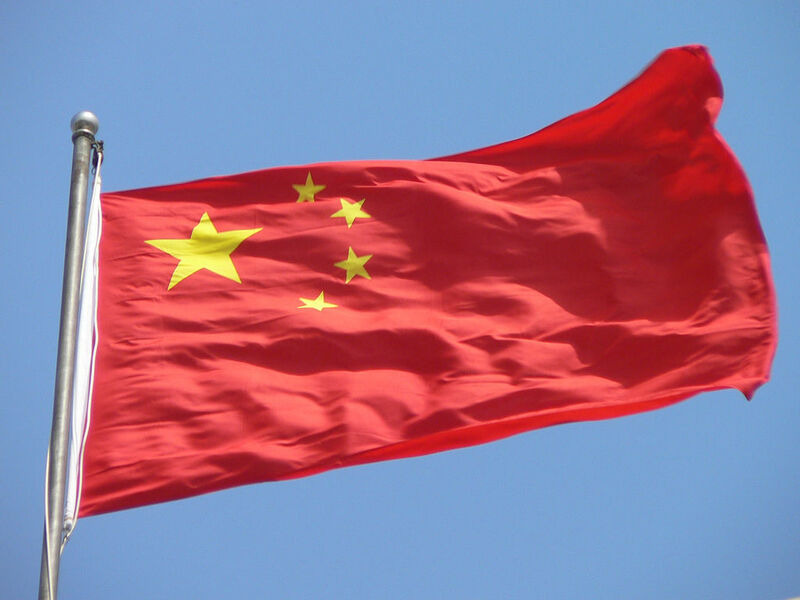 Students and faculty at the University of California (UC) have been warned not to use messaging apps and social media while visiting China, for fear their communications could be used against them by the country’s law enforcement agencies. The guidance from one of the biggest school networks in the US is the latest concern to be raised over Western travel to China following the December 1 arrest of Huawei executive Meng Wanzhou at the request of US authorities. Meng, who was detained in Vancouver and is currently on bail, is facing possible extradition to the US on suspicion of violating US sanctions against Iran. “While the use of WhatsApp, WeChat and like messaging apps are legal in China, we have seen in the latest espionage charge of a US citizen in Russia where the use of WhatsApp has been cited in his espionage charges,” read an email seen by CNN. Representatives for WeChat and WhatsApp did not immediately respond to a request for comment.